Kodi is cross-platform, so there are a ton of changes and fixes pertaining to one or the another, but here's what's specific to Android. New Re-Touched skin replaced Touched skin on tablets. Version 14 also adds support for the FFmpeg 2.4.4 codec on all platforms, meaning it can play h.265 and VP9 video. Additionally, there's better control over add-on updates everywhere, non-QWERTY keyboard standards, better UPnP, and more. 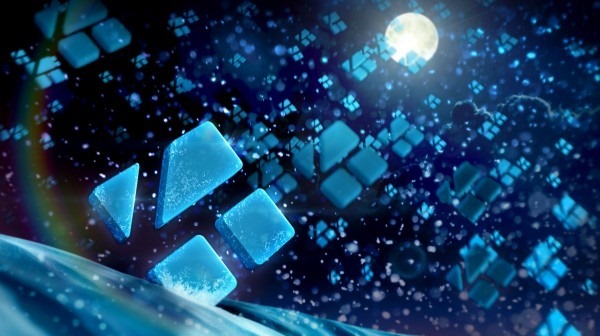 You can check out the full blog post to get all the details and download the Kodi APK.